Home ABC AgentsofSHIELD Marvel Marvel Comics Nexxlegacy slider Agent Carter Returns Tonight on Marvel's Agents of S.H.I.E.L.D. 9|8c on ABC! 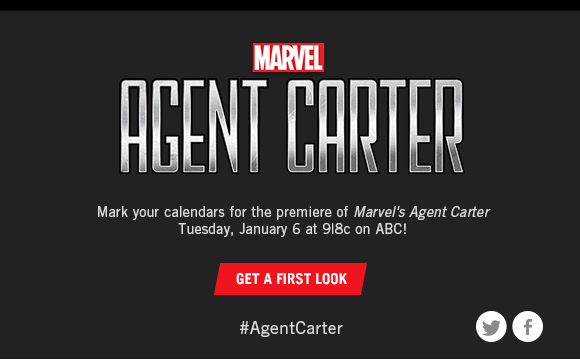 Agent Carter Returns Tonight on Marvel's Agents of S.H.I.E.L.D. 9|8c on ABC! ABC 9/8c +Marvel's Agents of S.H.I.E.L.D.